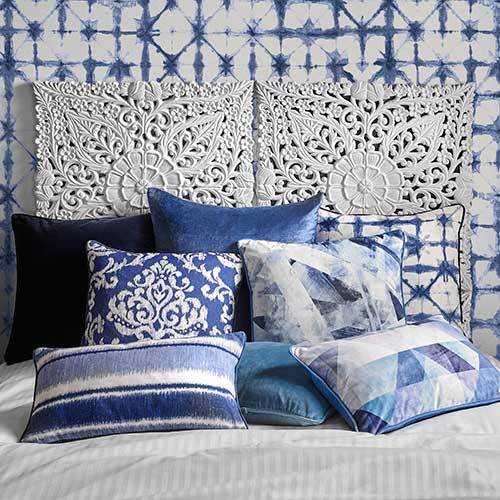 With contemporary wallpaper from our stunning collection, you’ll be able to experiment with subtle raised patterns that change depending on lighting and shade. 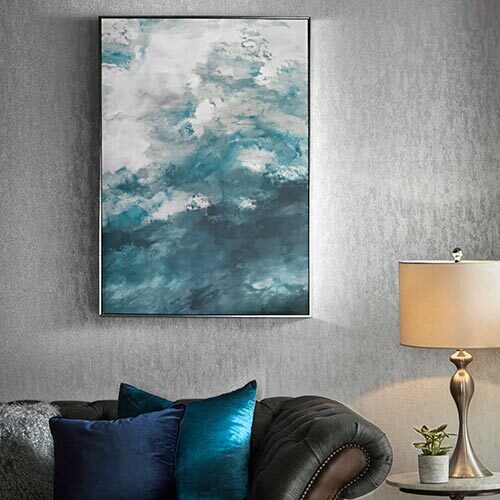 With easy-to-hang and paintable versions, our designs give you the freedom to transform your home in an afternoon and really make it feel like your own. Our Nomad Taupe design creates a delicate finish despite its rough texture. The porous texture of this wallpaper creates striking shadow patterns as the light glides over its surface. 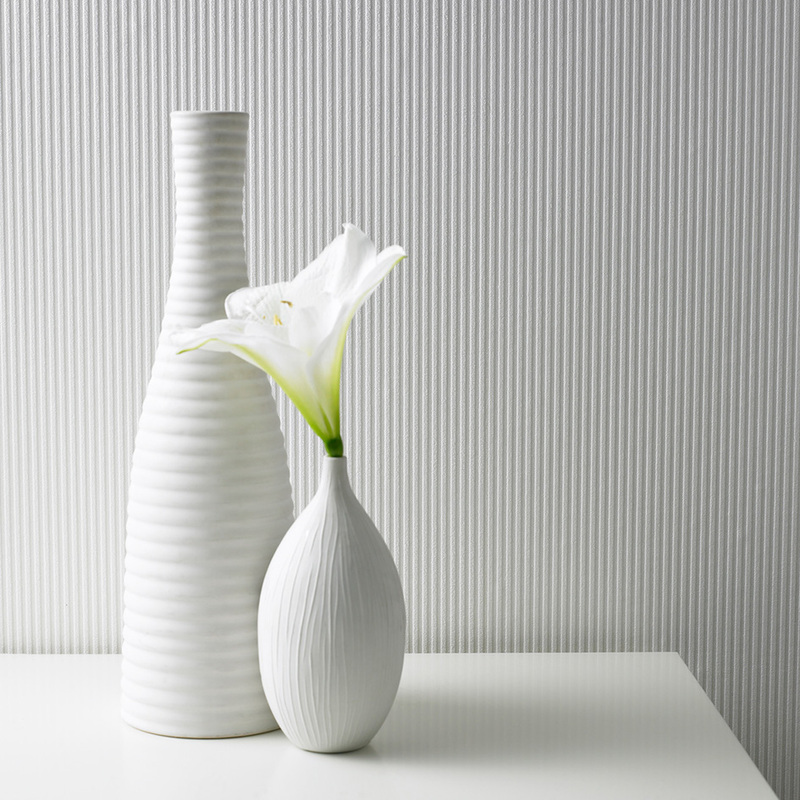 Minimalist in colour, this wallpaper doesn’t need vibrant shades to do the talking. The taupe wash makes it perfect for all four walls or easily paired with designs from the rest of our range as part of a full-room concept. A fashion statement that’s sure to get you noticed, corduroy isn’t just for your attire. 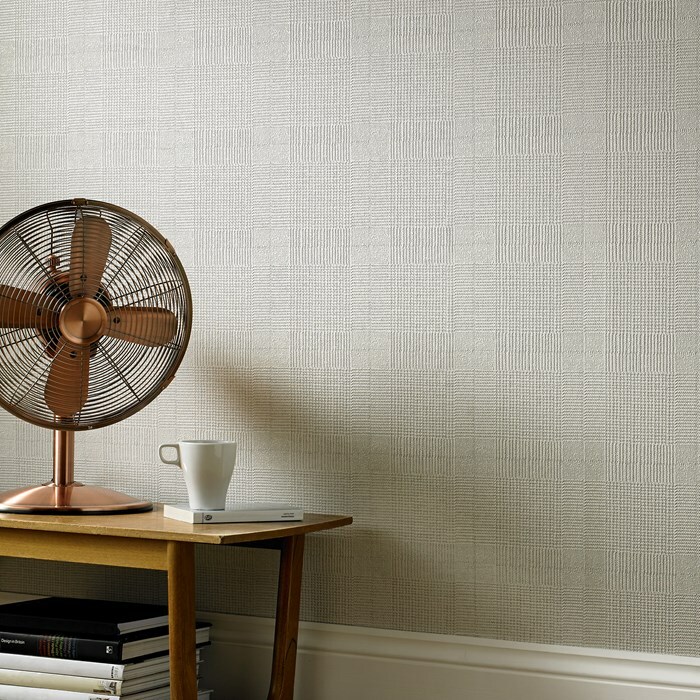 Line your walls with this stunning Corduroy textured wallpaper that adds a new dimension to classic striped wallpaper designs. 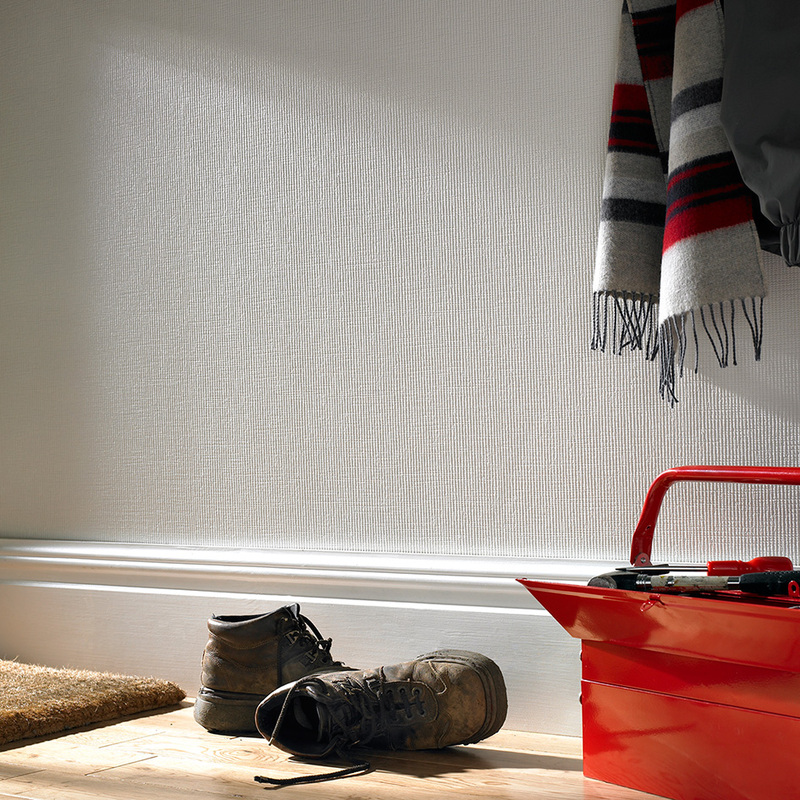 Perfect for use on lumpy, bumpy walls, this heavy-duty wallpaper covers up flawed plaster disasters without anyone knowing. If you’re the indecisive type, you can apply this wallpaper and give it a fresh covering of paint when you decide you need a change. Our paintable wallpaper gives you the freedom to have the coloured wallpaper you’ve always wanted. 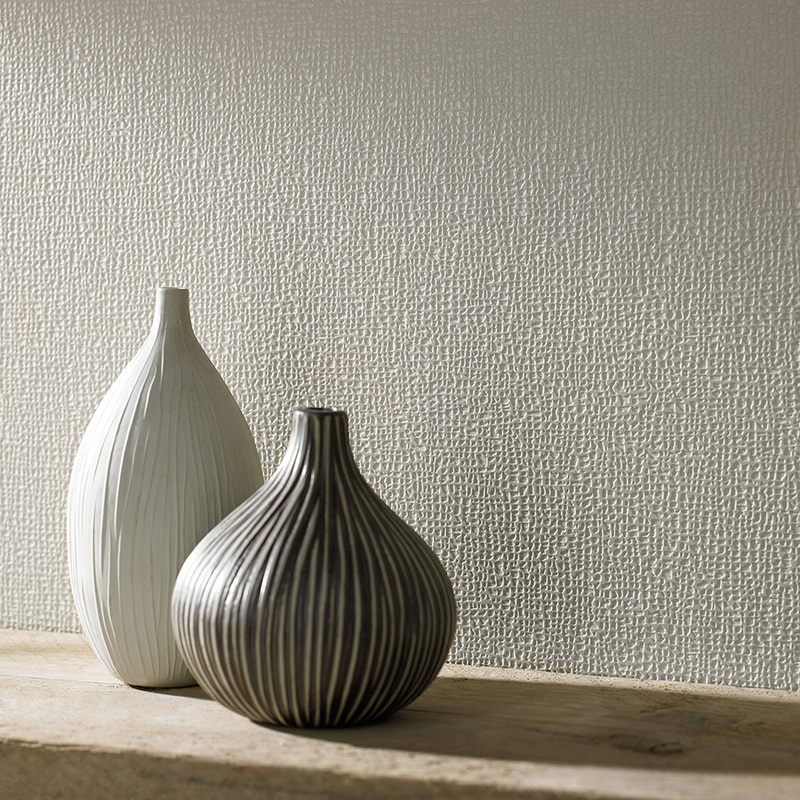 Our Lewis wallpaper offers a subtle texture that looks great and has the durability to hang in family homes. Washable and five times tougher than our average wallpaper, this look is easy to maintain in busy areas, such as hallways and corridors. As part of our Superfresco range this is incredibly easy to hang, while the design is also paintable, meaning you can add your own personal touch to the finished look. Who said textured wallpaper was all about functionality? Our stunning Disco Black wallpaper puts a glamorous spin on this classic interior trend. 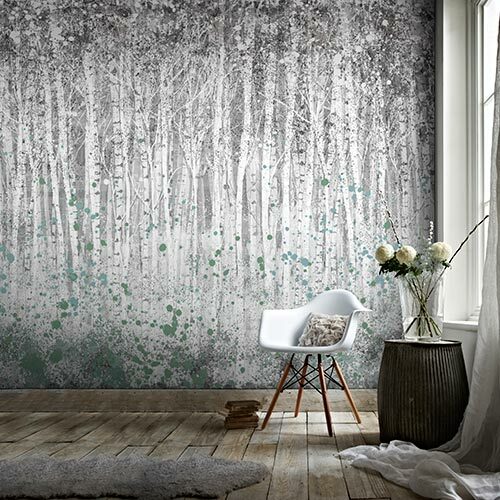 The glittering finish to this textured wallpaper gives it an undeniable air of sophistication. 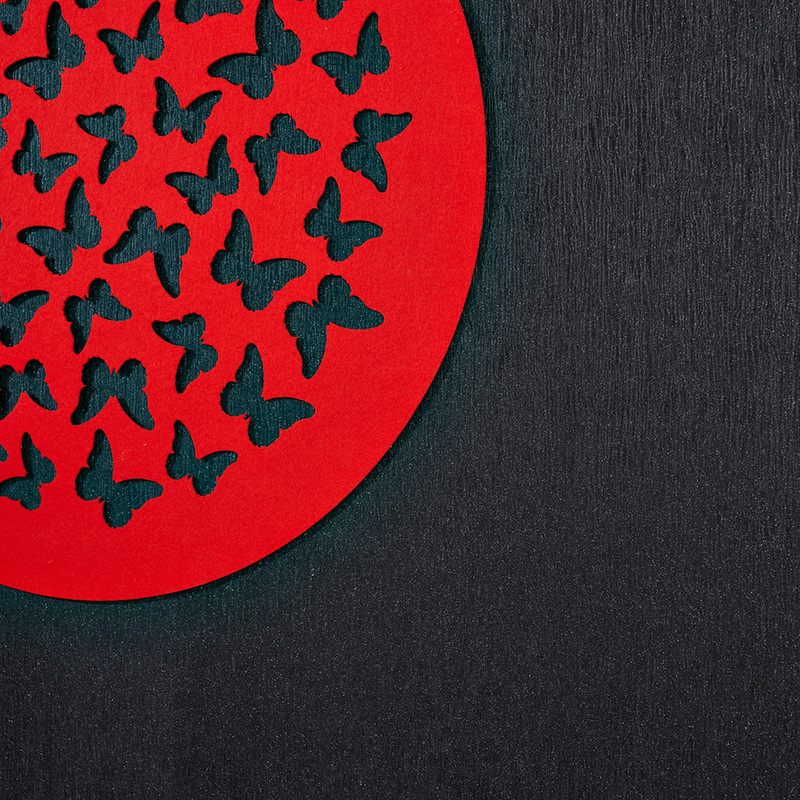 Designed by Julien MacDonald, this wallpaper is beautiful to gaze upon and to touch. 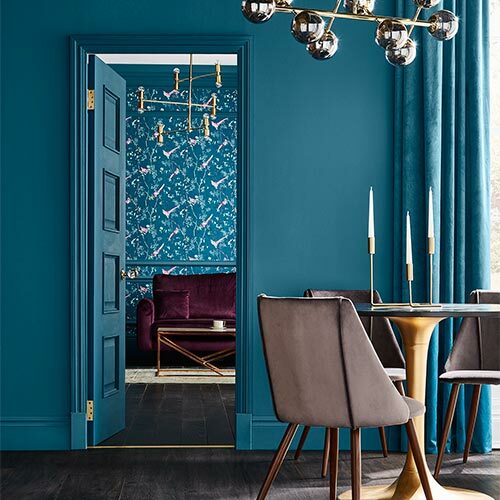 As part of our paste-the-wall range, this wallpaper couldn’t be easier to hang, so even decorating novices can adorn their walls with this stunning design in no time at all. Suave and sophisticated, this gorgeous pattern has a fabric-like finish to bring a mature sense of style. The eye-catching detailing on our Tweed Soft Grey wallpaper is unlike any textured motif you’ve seen before. Even from a distance you’ll noticed each raised area, giving your walls depth and creating gorgeous light and shadow effects. With small scale hound’s-tooth pattern and changing grey tones, this chic wallpaper design adds new dimensions to sitting rooms and studies.